Sleepy Babies!!! 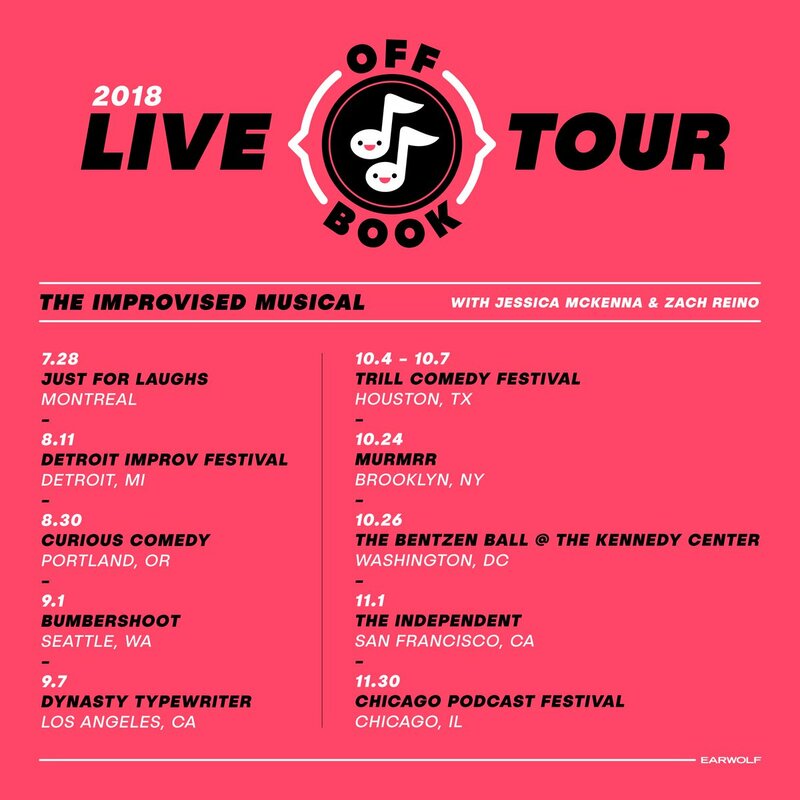 OFF BOOK IS GOING ON TOUR!! Chicago - Link coming soon!